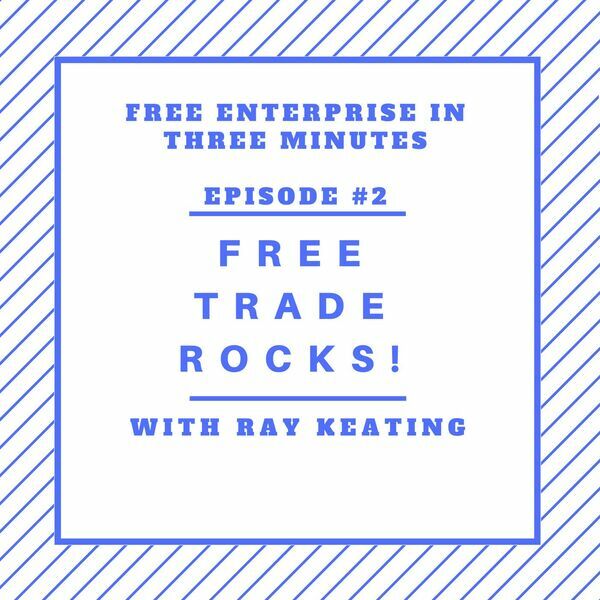 Free Enterprise in Three Minutes Podcast with Ray Keating - Episode #2: Free Trade Rocks! Episode #2: Free Trade Rocks! Ray Keating explains why free trade is a positive for U.S. businesses, workers and consumers. Contrary to some misguided politicians, Keating makes clear that free trade rocks!